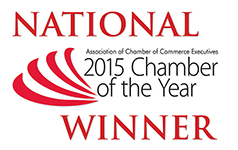 Thank you for your continued investment in the Newnan-Coweta Chamber. As the county’s largest business federation, the Chamber's core purpose is to ensure economic prosperity for our members and our community. Your support is critical to the achievement of this mission. It’s support from strong groups like these that enables us to remain a unified voice for business. Thank you again for your commitment to the Newnan-Coweta Chamber and allowing us the opportunity to help open the door to prosperity for your business. The Georgia Chamber has teamed up with Anthem Blue Cross and Blue Shield to administer the Georgia Chamber SMART Plan. This health care plan allows smaller employers to join together to share in the overall claims risk. 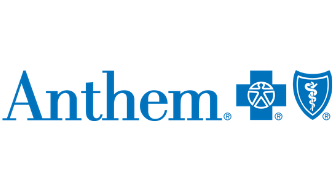 By being part of a larger, self-funded pool, employers have financial protection backed by Anthem. 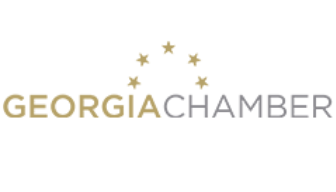 The Georgia Chamber SMART Plan is available to small business employers with at least two employees enrolled on their medical plan and no more than 50 total employees, domiciled in Georgia. Eligible employers must also be Newnan-Coweta Chamber members in good standing. To top it off, specialty products, including dental, vision, life, optional life and disability plans, are also offered at discounted rates to employers participating in the Georgia Chamber SMART Plan. Protect your family, your business, and your personal identity with simple, comprehensive coverage from LegalShield and IDShield. Chamber members receive special pricing for this important benefit!